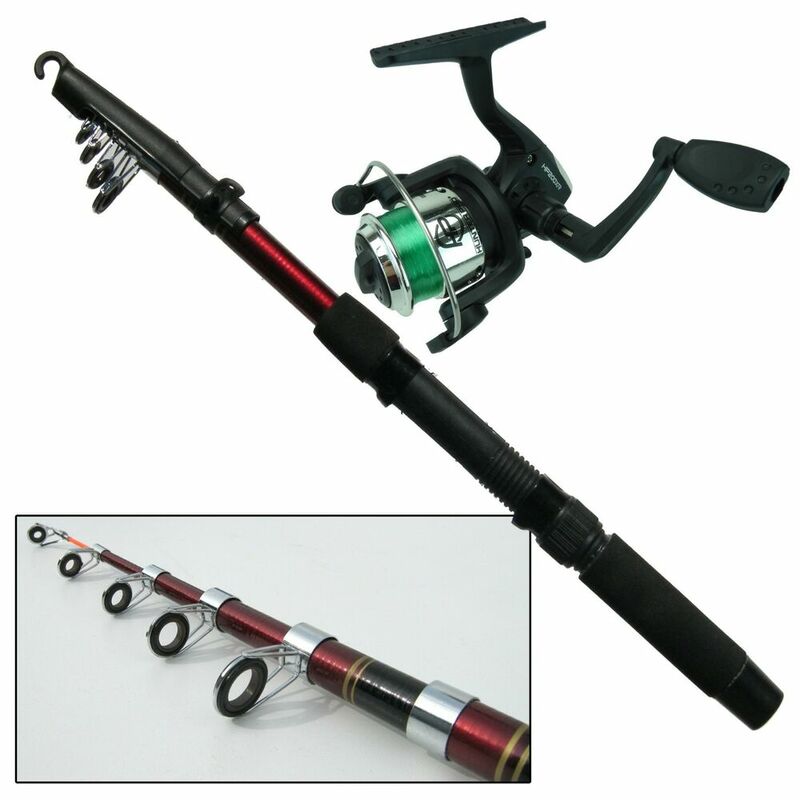 The spinning rod is a device for fishing bait with which to perform repeated launches massive too. That is one piece, two piece, telescoping or ultratelescopica its features vary from length to the power of launch, the number of rings and sections responsiveness. 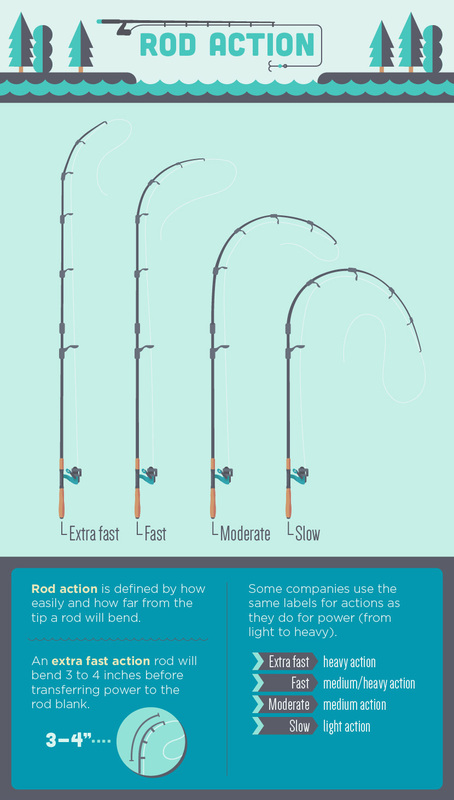 Read the guide dedicated to how to choose the best spinning rods according to specifications, quality of materials and price. The spinning (sometimes – improperly – also called “teaspoon”, “fishing fishing with Minnow fake”, or “fly fishing launch/recovery”) is a fishing technique that uses lures recovered and/or animated by the fisherman, which may mimic small fish in trouble, insects, worms, shrimps and other typical natural prey. These baits can be played with many different materials: metal, wood, plastic, rubber, and even feathers and hairs, like the lures used for fly fishing. Of course imagine from this premise, the spinning caters primarily to predators, but it should be reported as with this technique it is possible to capture other types of fish. The fishing action is, in principle, very simple: consists of throwing the lure and retrieve it (alternating recovery speed and direction). 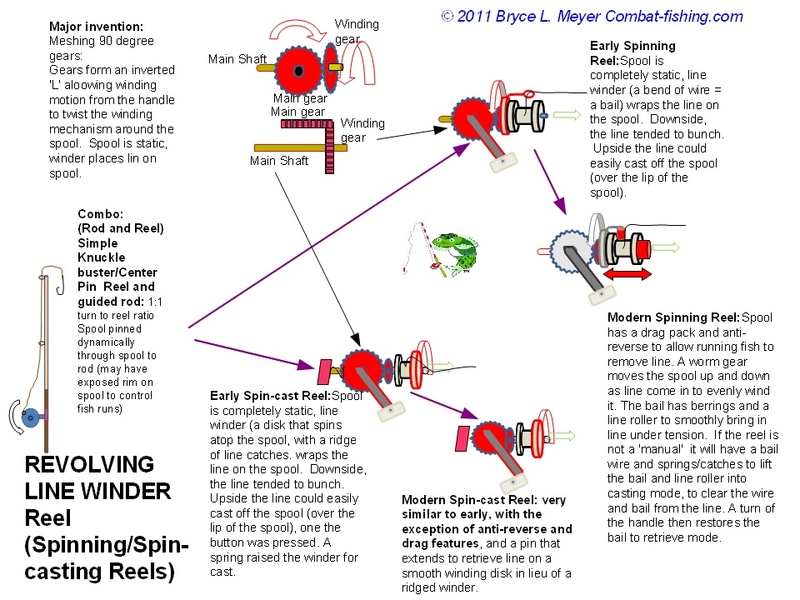 In English “to spin” means “turn”, “spin” – the name comes from the fact that the impeller of the reel is always in motion (another interpretation, less accurate, connects the verb to spin the rotary movement of the “spoons”, the first baits used in the early days of this fishing technique). The movement of the lure, its noise and glitter of any metal appendages should unleash the attack of the predator (for “hungry” or just for aggression: it is not uncommon for a fish strikes the bait because you feel bothered or annoyed, or often just out of curiosity). In principle, the spinning can be practiced in any environment (change of course equipment and lures): from the small mountain stream, free range hunting trout, the great lake, looking for big pike. From the small pond populated by black bass (largemouth bass), the cliff or to the beach marina in search of sea bass, barracuda, amberjack, etc. Of course, changing the environment of fishing, and species threatened, they will change the tackle and lures are used. In tight spaces you prefer small artificial (there are imitations of fish and insects just over a centimeter long, for 1-2 grams). Conversely, at sea or in lakes and rivers can be used in large lowland long beyond 20 artificial cm, and a weight that sometimes exceed 100 grams. Clearly, all the equipment (rod, reel and wire) must be chosen carefully, based on the bait and fish used to undermine: use a too light to handle large artificial means risking breaking the rod. While handling heavy spinning tackle with artificial light prevents to have the sensitivity needed to “feel” the movement of the lure into the water. Typically is a fishing technique, i.e. the fisherman moves when fishing, so he is looking for the prey, unlike other techniques, more static, where the prey that, looking for food, falls into the trick of waiting fisherman. Because of its simplicity in terms of actual practice is a technique that enables us to move freely, allowing us to reach even more wild and remote places, and here there is only the fisherman and the surrounding nature. This practice is not choosing the amount of captured prey, often very rare, but primarily for the context, the beauty of the spot, untouched nature and the relationship – only – that you create with the surrounding environment. The spinning, as other techniques, you can practice it in any location where fishing is permitted, being careful to its prohibitions and regulations. 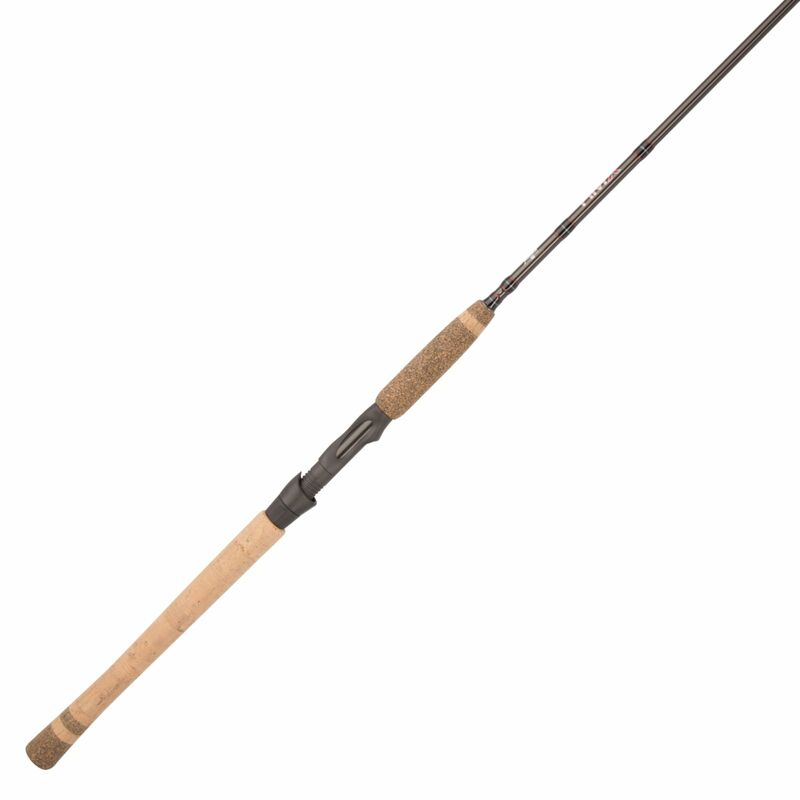 What are the characteristics of a spinning rod? The spinning rods, are usually between 1.6 m and measures 3 meters, depending on the type of prey, lures used and frequented environments. In specific cases, you can also measure up to 3.3-3.5 meters, but we talk about spinning in special environments. To choose the suitable length you must consider many aspects, in particular the characteristics of the place where you want to fish. A small torrent of mountain a few metres wide and with the banks rich in vegetation will be fishable with a short barrel and light, on a wider river will be more useful to a rod of medium length, lake or the sea can have benefits using long rods. Material (more details in the next question). Throwing power (artificial weight that is likely to throw, obviously the better results you will get to the heart of the range). Action (is the curvature that the stem assumes under strain; this term is often mistakenly used to describe the power of launch or other parameters, perhaps with terms like “fast”). Number and type of rings. Type: one piece, two piece, telescopic, implants, ultratelescopica (multiple sections = discontinuous action but greater dimensions). Usually the two pieces are the best compromise; follow the reeds to telescopic and grafts on both should be checked every few throws the pieces are securely engaged. The ultratelescopiche are used only for specific cases and are not recommended for a novice. Rigidity/softness (the ability to bend with a given load). Fast response time (the time the shaft dampens vibration; also this term is often confused with action and throwing power, as seen above). There is a classic cork handle or EVA, of various shapes and structure, a reel seat and a series of rings. 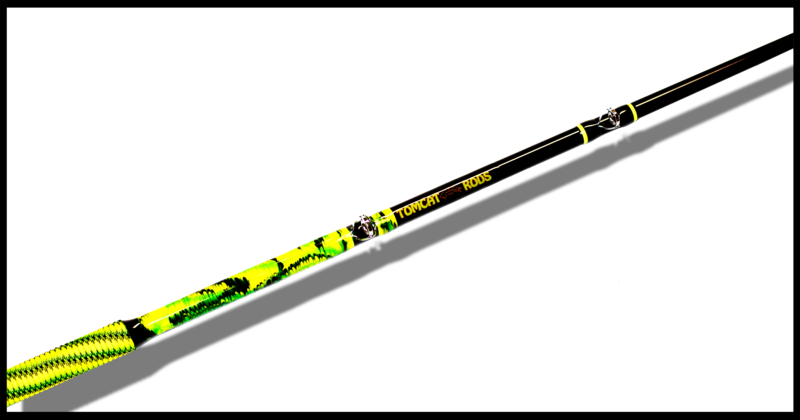 The ideal rod for a new fisherman is a rod of medium-low range, not stiff, not high modulus carbon fiber, power and size obviously adapted to the prey of the environments that plan to attend. 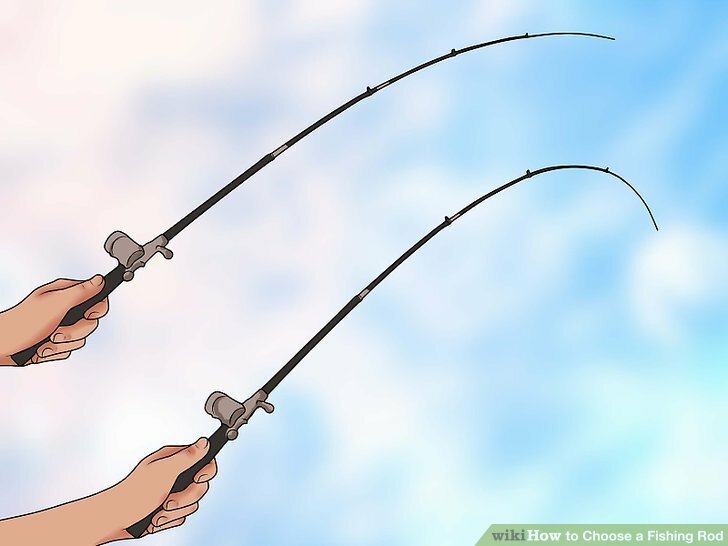 It goes without saying that you should not leave with huge fish, but it is better to start with a spinning light or medium aimed at small fish. It is very helpful to have bases of other fishing methods. What materials are used to make the barrel from spinning? 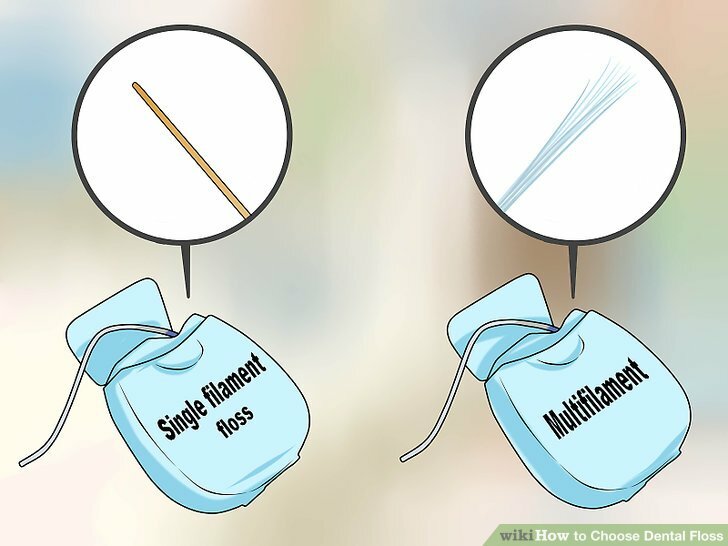 Today, the most widely used material for the construction of the reeds, spinning, not only is the carbon (or graphite), usually mixed in more or less high amount of resin. The amount of resin used, determines the characteristics of the rod. A greater quantity of resin will make the rough more “soft and gentle” and mellow in its fold, but also slightly heavier. In contrast, a high amount of carbon makes the barrel more “reactive and dry” movements, guaranteeing greater lightness. In the second case, in addition to much higher costs, it faces much more delicate gear structurally. Often, in the carbon rods, it is called “form” means the form in question is not, as erroneously believed, the percentage of fibre in the mixture (called composite), but is the modulus of elasticity of the fibres. Fiberglass “reeds” (glass fibre mix “at random” with resin) inexpensive and have the advantage of being very resistant, but they are heavy and not very responsive. The reeds “carbon” (the fibres are arranged aligned to each other, sometimes forming a tissue, thus making the material more efficient and allowing you to use shims and lower amount of resin) have by their speed of reaction, performance (characteristics) and lightness. Have the disadvantage of its fragility and are current-conducting, which in other fishing methods with much longer barrels caused tragic accidents. The rings of the rods are made of a metal frame in stainless steel or titanium, although lately were produced carbon composite. The part in contact with the wire consists of a ring that can be made of metal or ceramic material. Metal rings are the least hard and made from steel or titanium well lighter. 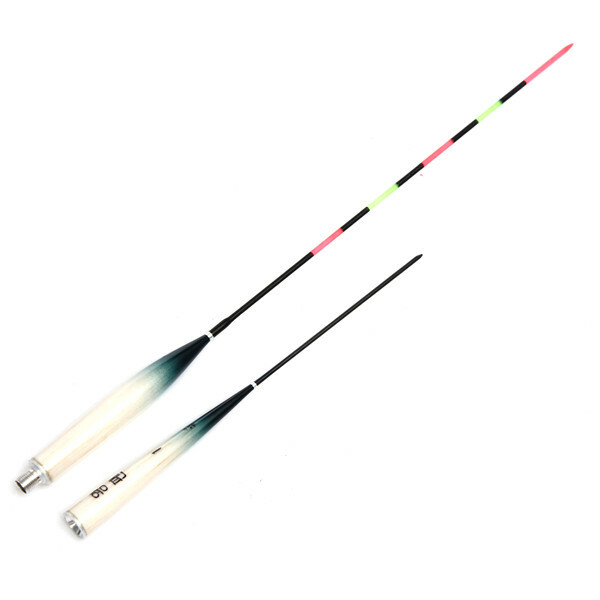 Popular especially in old fishing rods now have been replaced by ceramic ones because of their greater hardness, which translates into a better abrasion resistance. Alconite,Hardloy guides, Hialoy: aluminum oxide have a low mechanical strength and thermal shock and this requires the construction of passers-by. Given their economy have been widely spread. Zirconia: not widespread is zirconium oxide. Good mechanical strength. SiC: Silicon Carbide. Given its low thermal expansion coefficient and high thermal conductivity is also suitable for peaches, also more efficient production techniques have helped reduce costs making it one of the most popular materials. Lately the need to have passers-by becoming lighter has led to the appearance of very thin rings amorphous metal alloy much harder and resistant to mechanical stress, an example being the Torzite. For an ordinary use any ceramic material is great and shows no limit given the wide variety of formulations (Dungeon) of the same material made by different manufacturers. 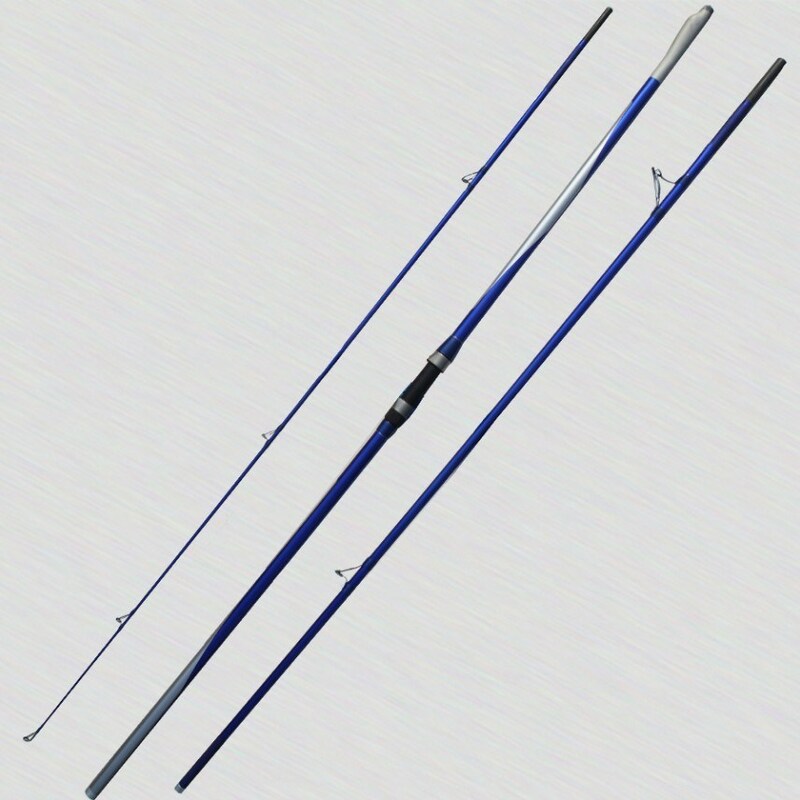 In the case of high end gear, ultralight or who must undergo heavy with thick braided fish big, obviously the use of latest generation materials brings enormous advantages. 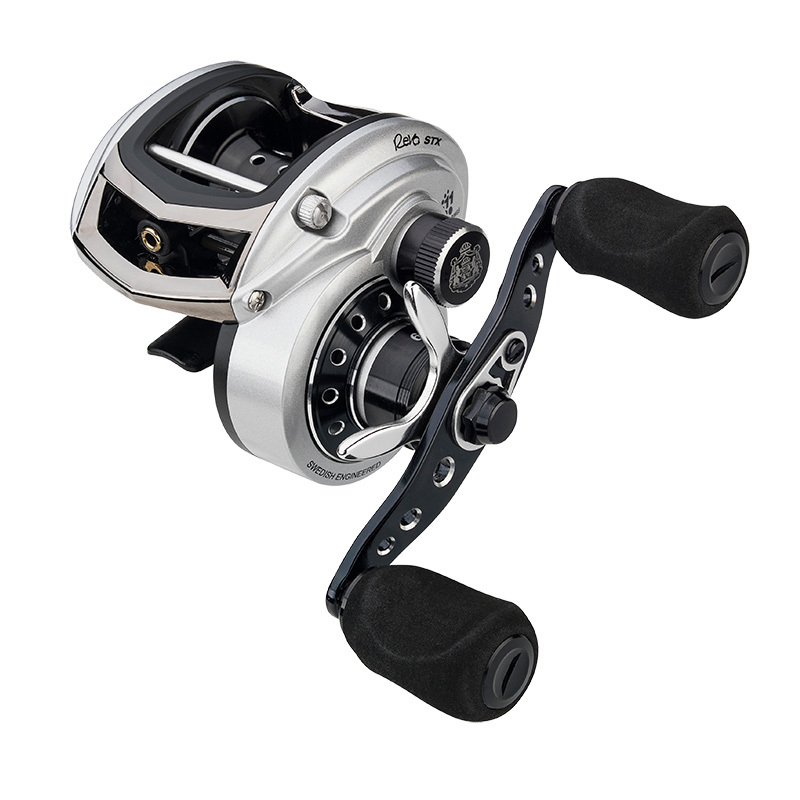 What type of reel combined with a spinning rod? The reel to match must be very reliable from a mechanical point of view, because in spinning serves as fundamental, namely to retrieve the bait all the time, even for several hours at a time. The choice will fall according to the purchased (weight and length), controlling, if possible, the best balance, to avoid getting tired and working it incorrectly once in fishing. For a beginner it is better to start with a good mid range Front Drag Reel strictly and possibly with a spare spool. The reel must be of good quality, since a lot of stress when fishing. There are very valid digits not very high, and it is an item that is worth investing some extra cash. It is important that it is well balanced with the barrel to reduce wrist fatigue and that, as the barrel, is chosen to match the bait that we will use and the fish and the environment. How much to spend to buy a cane for newbies? There are already around 30-50 euro good reeds; for a beginner these products going so well and it makes no sense spending much higher. Subsequently, after gaining some experience on the field, you will be able to focus on more “technical” and specific products, choosing between a greater number of options. How much are the spinning rods for professionals? 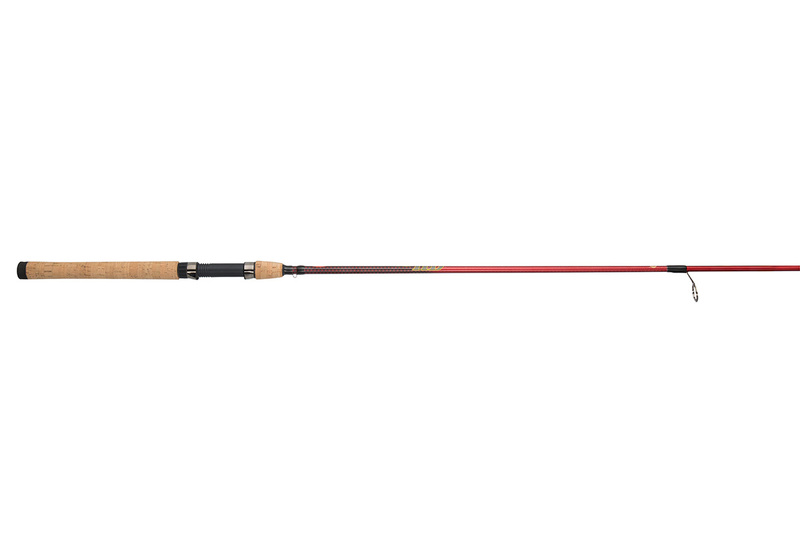 Some high end rods can be up to 400 euros or more. They are not recommended for beginners, rather they are not suitable as tersely hard to use, need a great deal of experience in order to make the best and do not forgive mistakes. Who benefits turn to buy? There are many valid online sites from which to shop safely. In Italy, except for some specialty chains, not widespread retailing on fishing equipment. Also a good shopkeeper near home may help, perhaps knowing the area can offer helpful tips on the equipment best suited for your situation. Undoubtedly, especially for those who are beginners, it would be wise to take advice from someone who already practice this technique, a friend for example, which put their requests or their doubts if we are novices. Also a dealer may be the right person, but as long as it is reliable in providing accurate advice to the customer, (…and not for their own interests by merchant) as it should be. A great source of information is then obviously the web: read up on specialized websites, blogs and forums, is certainly a great way to get plenty of advice from experienced fishermen and disinterested. Is it worth buying online? In general terms, online you can find some great bargains and lower prices than in stores, although it is not always true would say that broadly agrees. Actually there are a few factors that must be taken into consideration, the chief among them is that for a beginner it is difficult to understand what you’re buying without being able to touch the article in question, whatever it is, then one might say that it is not appropriate. As always, the truth lies somewhere in between, the modern days provide an opportunity to visit the immense online stores, where it’s easy to get lost between shapes, colours and sizes that are often expressed with the imperial system in feet/inches and ounces/pounds and that lead to compulsive shopping (this is in common with actual stores) but that when used with knowledge can save you some money. If possible it is good to inquire from someone more knowledgeable about what you want to buy, even better if you can try fishing. “Sbacchettare”, as they say in slang, a rod in store can give indication of the reactivity of the cane but cannot guarantee that this is what you actually need. Unfortunately this cannot be remedied either by experience, so imagine what it can be difficult to judge a cane with a picture as nice either. One of the most ridiculous things you feel ask if this article is valid after you ordered, if you get to ask would be much better to do it before to inquire as suggested just above. Assuming you have all the information needed to purchase online, there are unwritten rules but dictated by common sense to follow to avoid making bad experiences. Relying on known online stores or inquire if what you find you don’t know them. Check the postage, sometimes reduce the gap to the store or even make the article less convenient. Verify the payment system, Paypal is one of the tools that protects most, but even that isn’t foolproof (you know what is Paypal?) the fact remains that with some experience we can trust even of the transfers, I’d avoid the Perils on the stores. If you know at least a little English see also sites within the European Union (overseas purchases we see them later), you can sometimes save sensibly and do good business. In almost all online stores you can buy without registering, if you request it and it’s up to you whether to buy or go to purchase elsewhere. Newsletters to which usually don’t you sign up for not being inundated with advertising, in some cases it may be useful. Some sites provide regularly, through their newsletters, coupon codes for certain types of fishing techniques or materials or brands. I mean they use discounts to “ingolosirci” and let us subscribe to newsletters, but at least give us a little real benefit, which is worth exploiting. For those who want to throw in purchases overseas, so outside the European Union, there are a few things to know about the possible expense that you may find yourself dealing with after purchase. The imported goods are subject to tax; This means that if the package is checked (which doesn’t always happen but it happens anyway often) in addition to the cost of buying and shipping charges, we will have to pay extra. over 1000.00 € you pay 22% tax plus 11.00 € of expenses of customs clearance plus the duty on material that varies depending on the imported material, for fishing (rods, reels, lures) we are at 3.7%. over 1000 VAT and duty 11.00 € of expenses. Obvious that an acquaintance may declare a lower value even in the face of new material passed off as used, but hardly a retailer will do and it is not good to ask to misrepresent because, for example in America’s federal offense and in any case it is a purely Italian mentality that is not shared by everyone. Another widely-used way to save some money is the flea market and also here, follow some common-sense rule before embarking in purchases. First and foremost, what looks like a bargain is usually a rip-off and unless you know the person who proposes it and trust him, stay clear. Always check online prices of new and how many years is in production the material (especially rods and reels). Never trust the “like new”, “never used”, “used few times” or “light scratches which are not seen”: our eyes perceive things differently, and those that are “light scratches” could be ‘ canyon ‘, and “the few times” could be hundreds, and so on. Get general picture always all sides and if something does not convince you get details photos, now with Smartphones anyone can make great photos with Whatsapp Exchange is fast and effortlessly. You are under no obligation to buy if after all still does not convince you, if you have doubts in your head, forget about it. If you can get an idea of the person making us 2 words on the phone and checking the feedback are usually users receive. This doesn’t mean it isn’t busy, but just to put some attention to try to avoid disappointments that nowadays and especially in our country are very frequent, and despite all the precautions still happens that the parcels being stolen even if made with ultra fast shipments that should reduce the steps and therefore also the disappearances. The council, finally, if you’re lucky enough to have a well stocked shop in the area, or a friend who owns what we’re interested in, is to try the barrel and possibly then buy online maybe lower cost to. And anyway, after taking a look at the prices online, you should always take a ride in the shops in the area, for comparison: often the traditional shops very interesting discounts apply in case of end of line or on certain product lines. What should always be avoided, both online and in store is the purchase a “sight unseen” (especially if you are facing the first purchase, at least until it has a moderate amount of experience on the shoulders). It is true that there is always the possibility of making the merce…ma it would be better to avoid mistakes and setbacks. 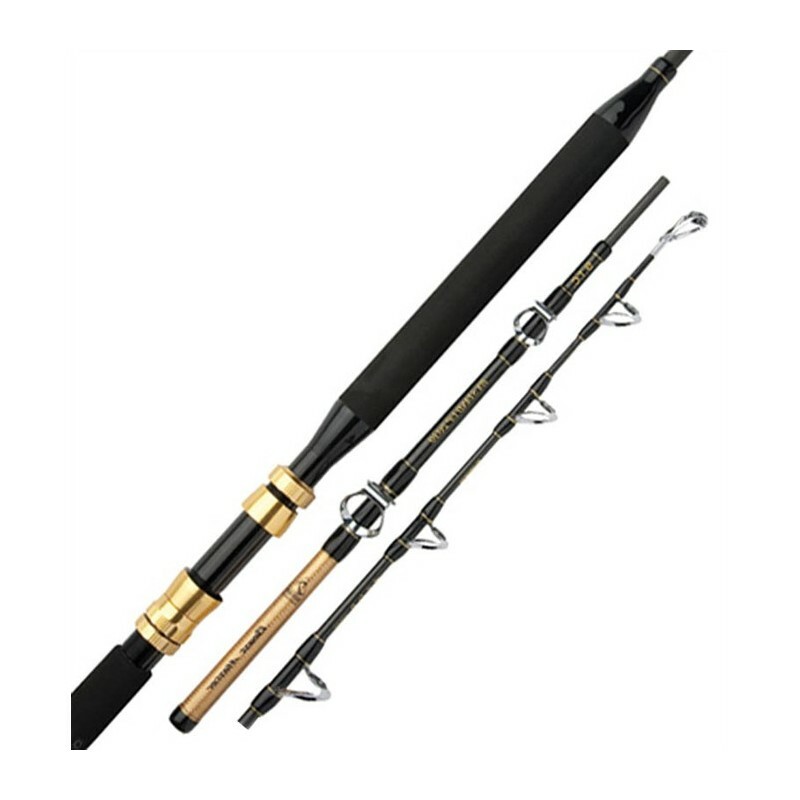 How to Choose Best Fishing Rods?